Since 1999, Morgan Clark has successfully helped thousands of home and business owners manage complicated insurance claims. 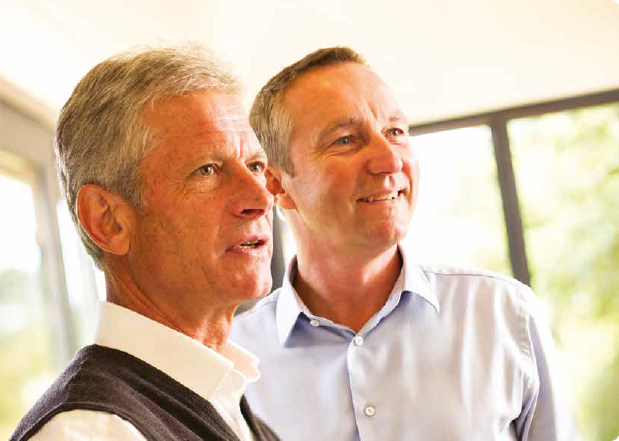 Over the years, we have recruited the industry’s most experienced and trusted Loss Assessors and become the UK’s leading firm of insurance claim professionals. We were established in 1999 by Phil Morgan and Tony Clark, who still actively lead the company today. Morgan Clark has grown steadily and are now the most well-respected loss assessing firm in the industry. 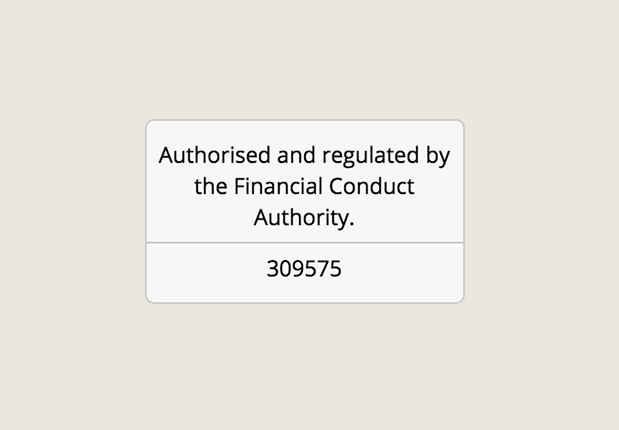 We are very proud to have been the first firm of Loss Assessors to be authorised by the Financial Conduct Authority. We met all the criteria laid down as soon as the regulation scheme was launched in 2005. In short, we led the field – and we continue to do so with our unique blend of technical expertise and negotiating skills. 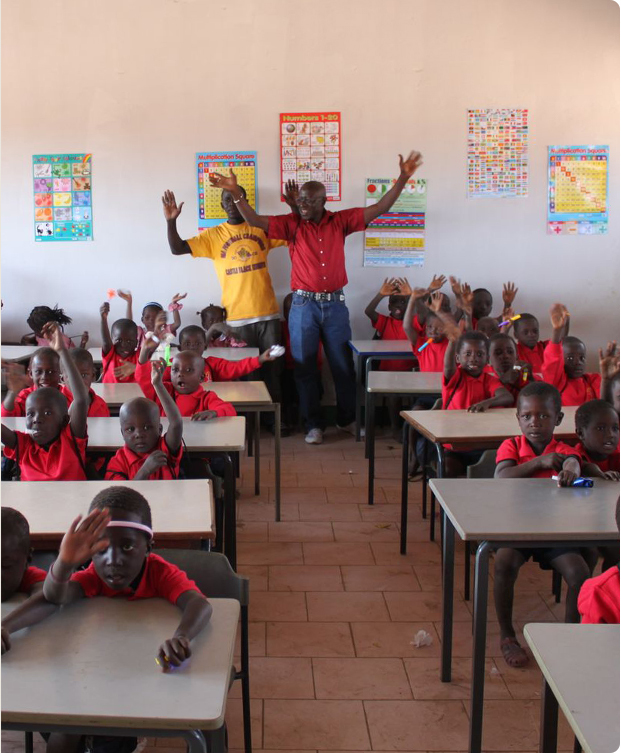 The Morgan Clark Foundation was originally set-up by Phil Morgan to build a school for the children of a village in the North Bank of Gambia when their school building was destroyed by flood waters. As a company, Morgan Clark adopted The Foundation as their charity. We have fundraised to support the village ever since and have recently expanded into maternity and healthcare support for the region. At the beginning of 2016, we were proud to be shortlisted by the Claims Innovation Awards for the category of ‘Best Loss Assessor of the year’. 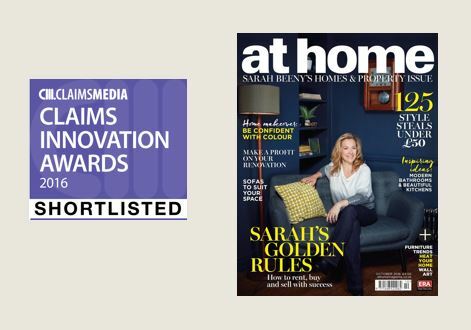 Our most recent feature in the media came only a couple of months later when we were asked by the Sarah Beeny At Home Magazine to write an article advising their readers how to make an effective insurance claim. 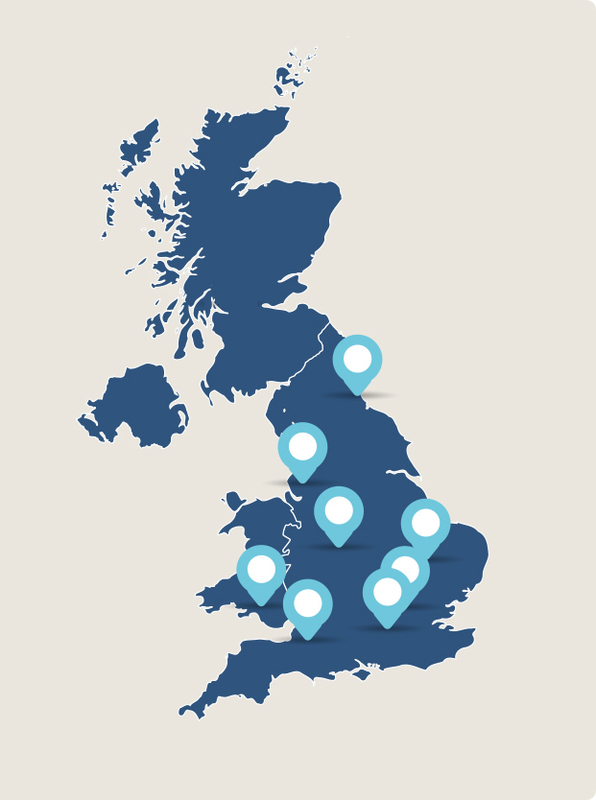 From one office in 1999, we now have several offices across the country. While the company as a whole has expanded, we have managed to retain many of our original staff, with the same directors and the same commitment to professionalism. We are able to offer our clients the backing of a national company with the care and convenience of their own local team. 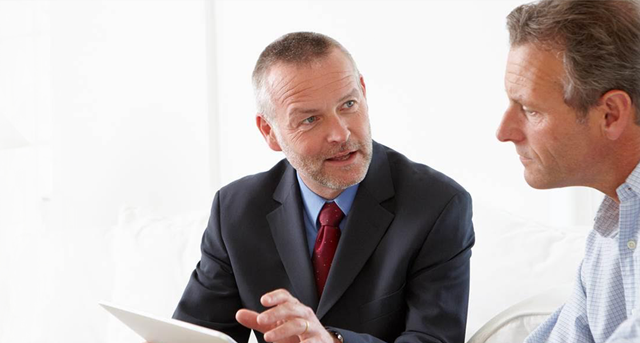 As a result of years of experience, our Loss Assessors adopt a non-confrontational approach to negotiations with insurance companies and their Loss Adjusters. By far and away, we find this method gets the best results for our clients.